Destination Wedding In India - Goa Jaipur Udaipur Agra Jodhpur. Most of the couple wants the dream of a magical Mediterranean astonishing destinations wedding for a picture-perfect event. All want their wedding memorable and outstanding; you need to choose the best destination that would be your worth getting married at.destination wedding in India. 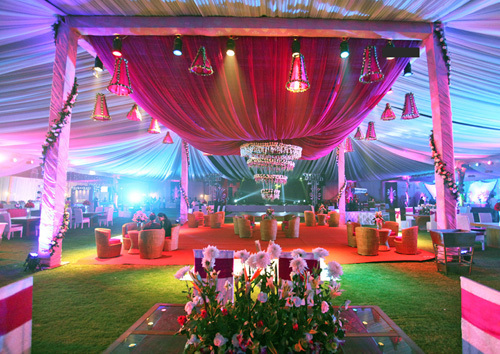 If you want to get married in India, so it is famous for their luxuriant weddings. Here are the 6 best places for your destination wedding in India. Jaipur popularly known as Pink city and also known for Grand Royal style. There is ancient, rural parts ideal for outdoor garden settings making it a great alternative to a destination wedding in Jaipur, just as there are interiors perfect for a grand royal wedding. 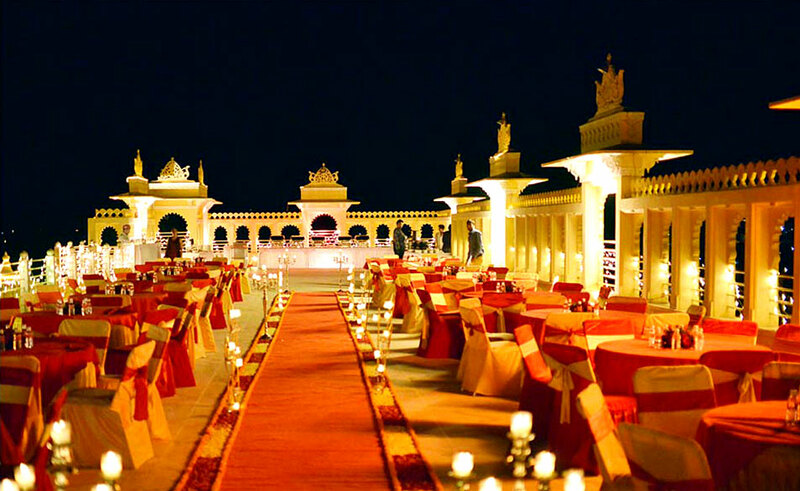 If you want a highly descend wedding in old forts and palaces, Jaipur is the idealized wedding destination for you. In Jaipur, the best famous wedding venue is Raj Palace, Jai Mahal Palace, City Palace, Mughal Garden, and Shiv Vilas Palace. 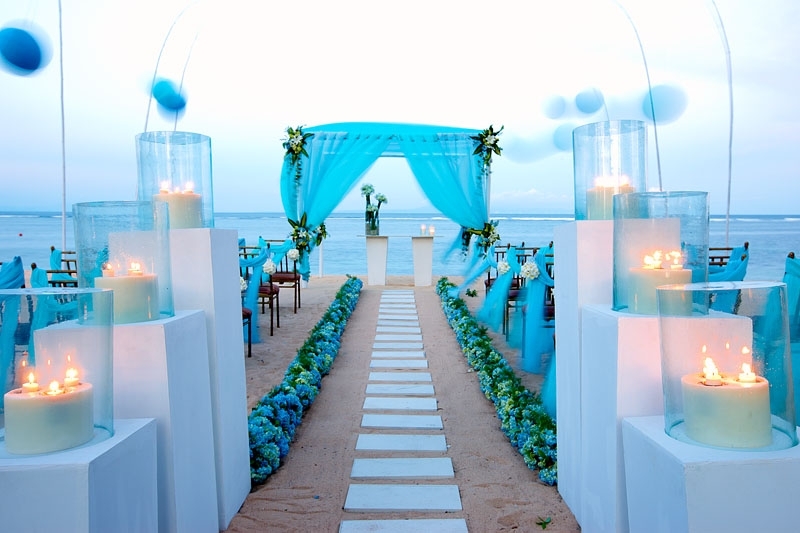 Suggested Read Blog – Best Wedding Planners in India, Destination Wedding Places India. Wedding in a City of Lakes- Udaipur, seems like a ‘fairy-tale wedding’. Udaipur is a historic town, and it offers the host of heritage hotels and spectacular locations for your once-in-a-lifetime experience. Udaipur excellent wedding venues, lavish accommodation, easy accessibility, and delectable cuisine make it one of the best place, and you feel like royalty. 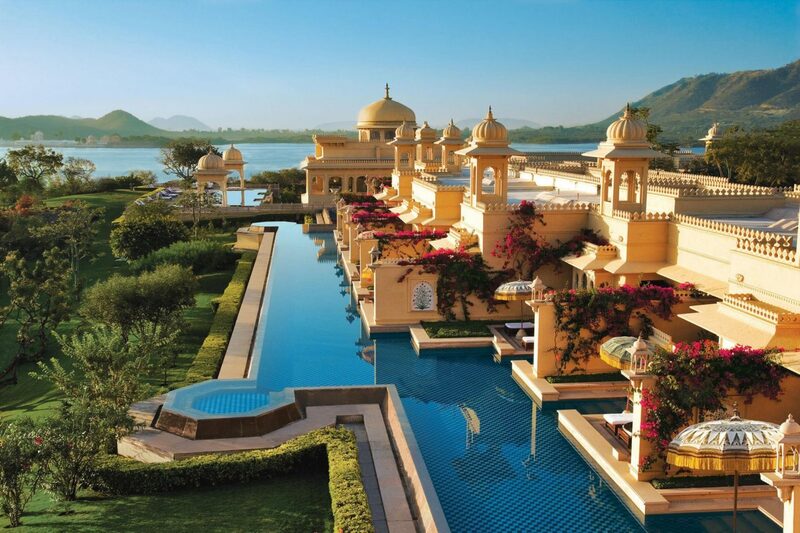 Udaipur is raw Rajput dreaming, with Palaces, Havelis, and temples at every turn. Historical monuments like Jagmandir Island Palace, Zenana Mahal, Manek Chowk and Darbar Hall the ultimate and exclusive choice of venue for weddings. Goa is the perfect location for your dream day with exquisite locales and soul peaceful beaches. For Wedding Destination so as the beautiful Hotel and Resort locations which are now well equipped to deliver a romantic wedding day. Goa is famous for 5 Star Beach Resorts are located on southern part of Goa like Taj, Leela, Hyatt, Radisson, etc. 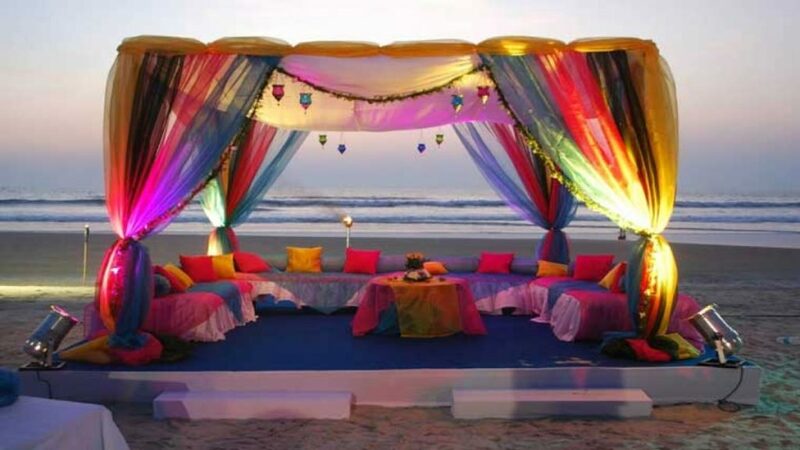 Taj Exotica, Golden Orchid, and Marriott Goa are very popular and beautiful wedding venue in Goa. It is a creatively satisfying experience to create involuntary pictures in Goa while getting to know the couple better right before their Big Fat Destination Wedding, be a part of endless after-parties and beach-side ceremony, Rain dances and simple beach cocktails – adding so much more flavor to the wedding. Jodhpur is the beautiful royal city in Rajasthan. Jodhpur is one of the most preferred locations for wedding destinations, as it only reflects the culture of valor, but also serves the chance to host fairytale weddings with tailored budgets. 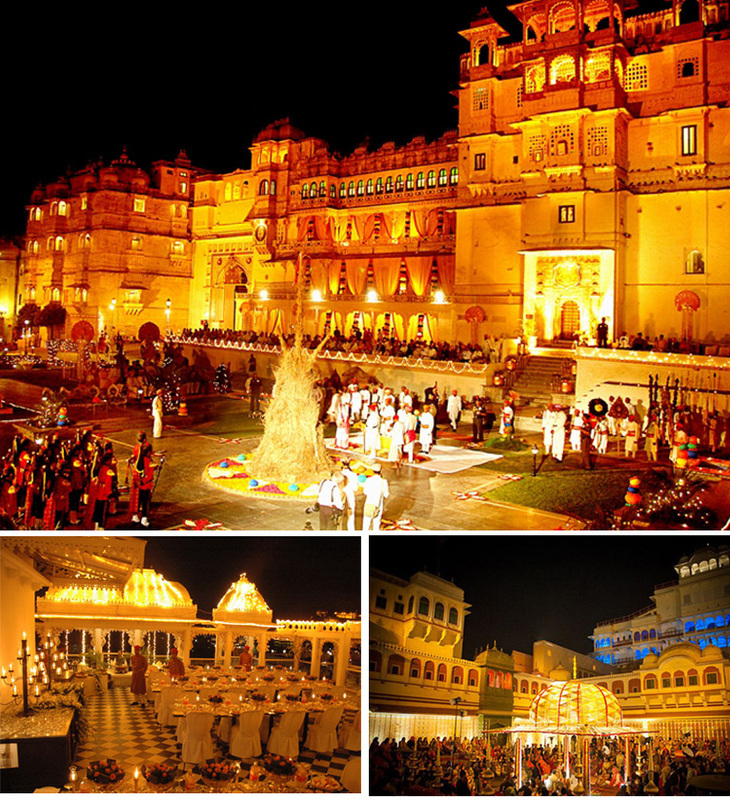 Jodhpur city has many beautiful palaces and forts such as Mehrangarh Fort, Jaswant Thada, Umaid Bhavan Palace and Rai ka Bag Palace for the wedding venue. Other charms of Jodhpur include its beautiful Umed garden. The city is known as the “Sun City” because of its bright and sunny weather throughout the year. destination wedding in India. Sun, sea, and sand. This is not just perfect for a luxe fashion shoot but also for a perfect wedding destination. Andaman and Nicobar are breathtaking and surrounded by natural landscapes that are the incredibly beautiful place for the grand wedding. The Munjoh Ocean Resort provides a stunning view of Andamans, while Silver Sand Beach Resort is famous for its mouth-watering seafood that the couple and family cannot ignore during the celebrations. What could be more romantic than exchanging vows with the symbol of love in the backdrop! Beyond the Taj Mahal! There is the strong reason that Destination Weddings in Agra are the first choice for couples whose personality seeks out a blissful soil surface. 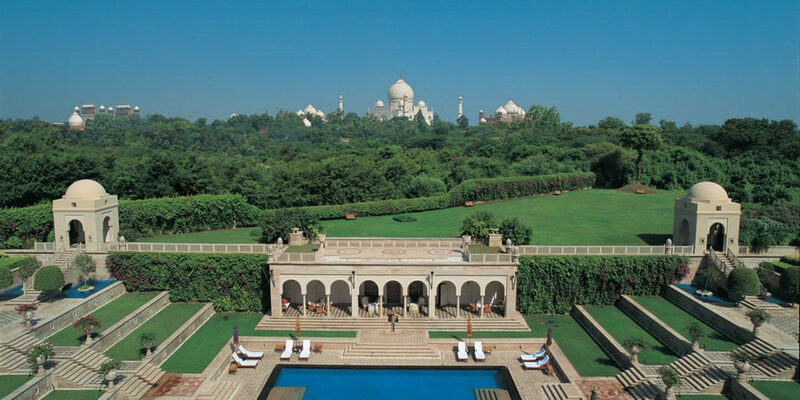 Agra is a city with best of both worlds; here you will find hotels featuring architecture similar to the finest Mughal forts as well as options for wedding venues and accommodation in the urban city to indulge in the contemporary leisure.